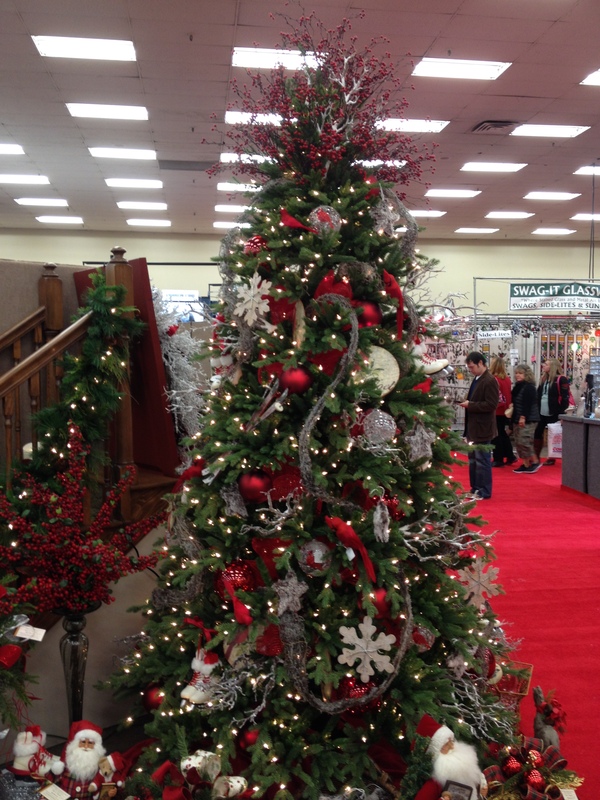 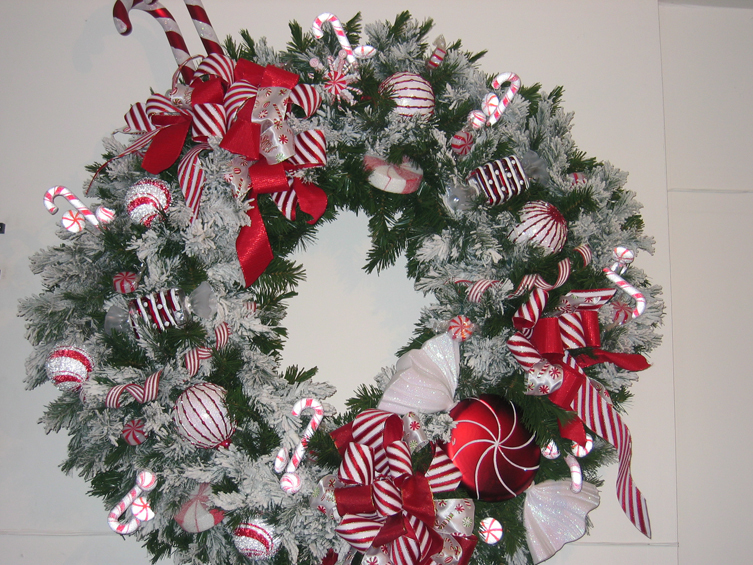 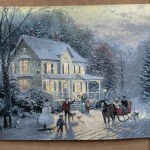 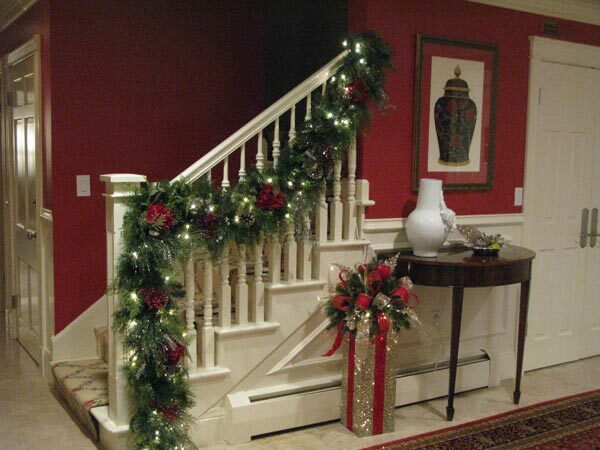 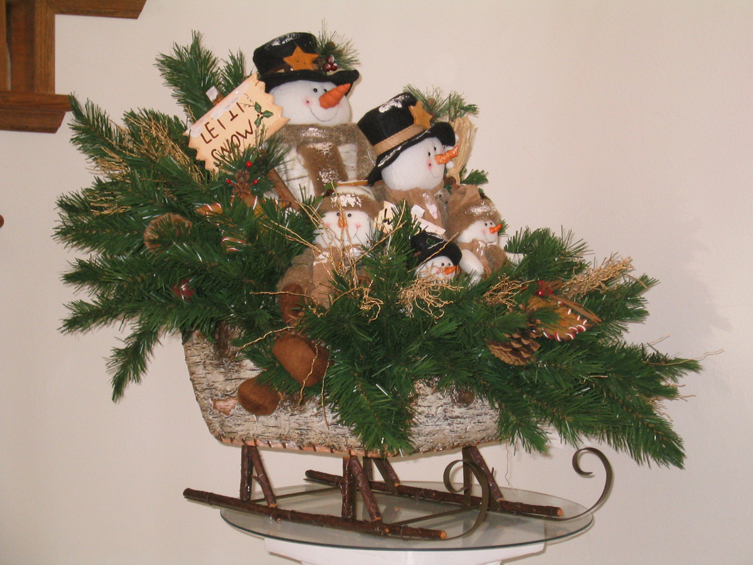 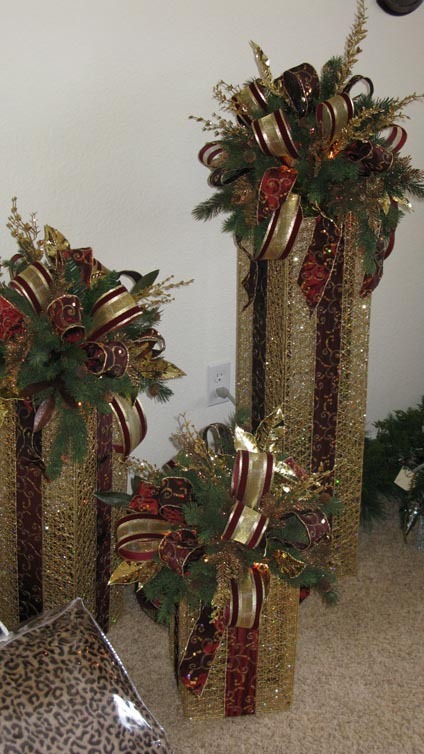 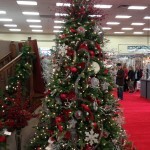 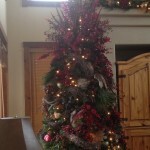 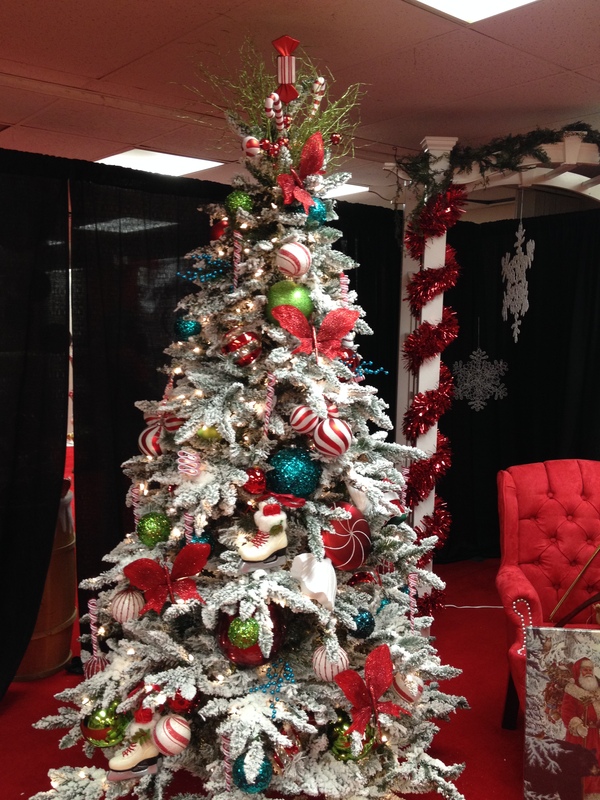 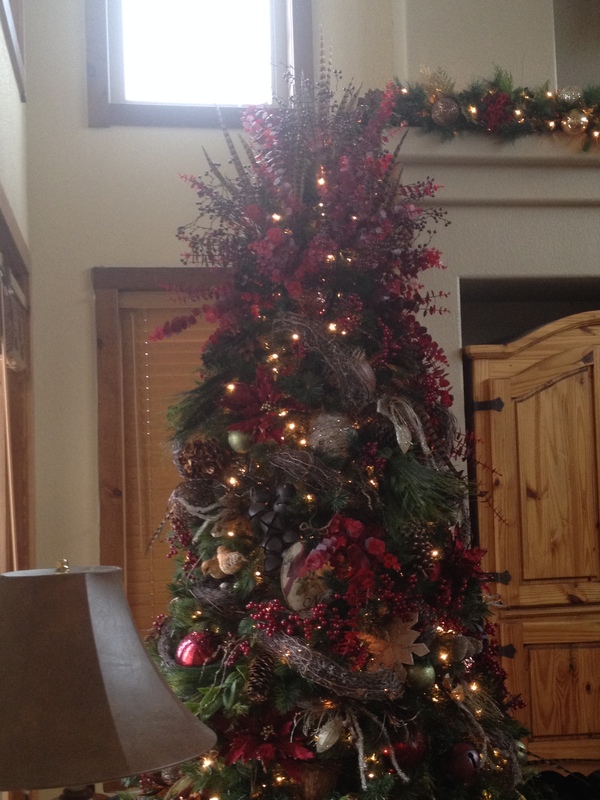 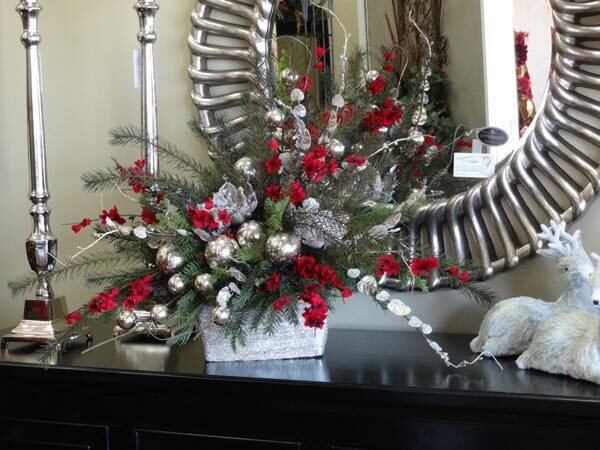 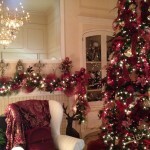 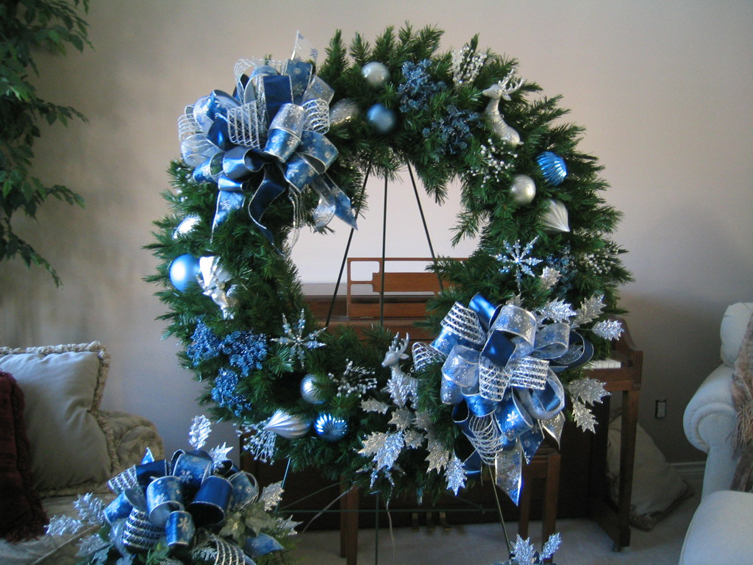 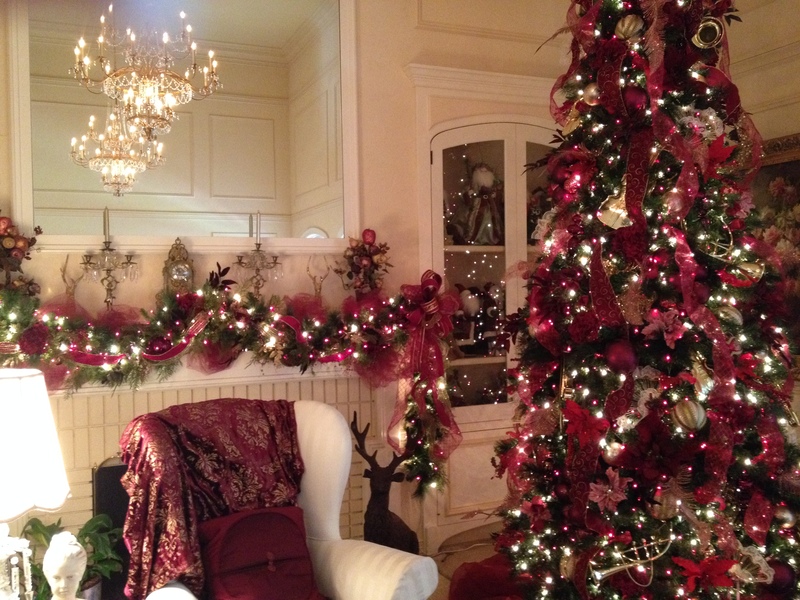 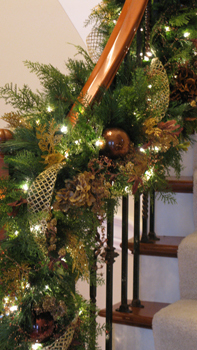 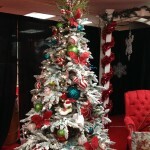 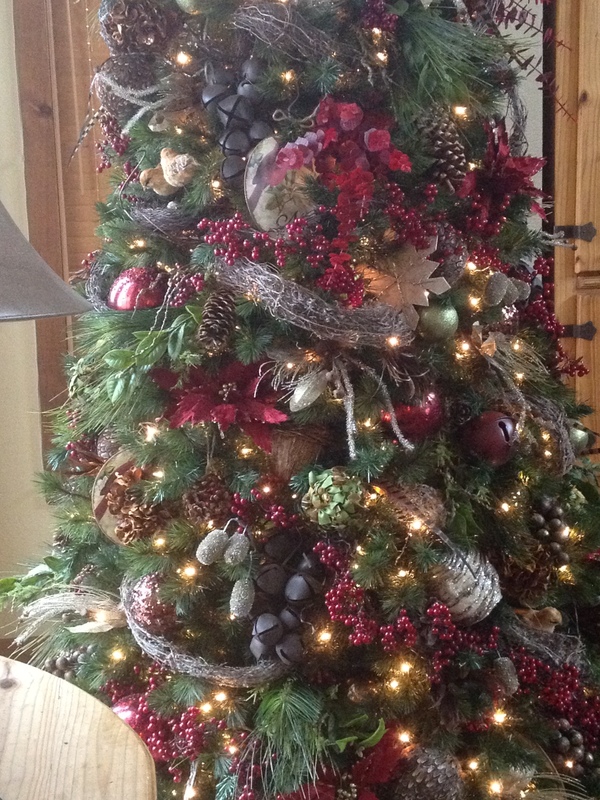 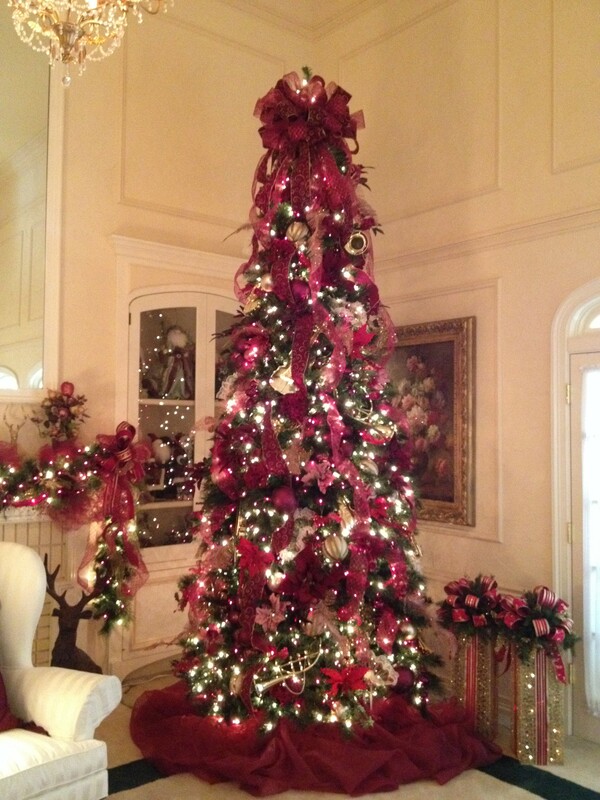 We are a full service Holiday Décor Company that offers you fine design, superior craftsmanship, and take all the work out of decorating your home for the holidays. 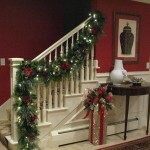 We create that wow factor, with products custom built to compliment your décor and style. 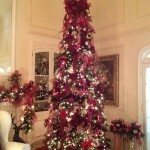 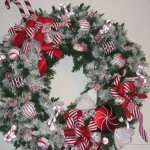 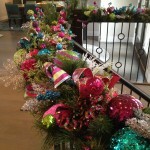 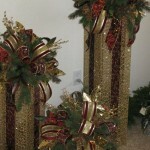 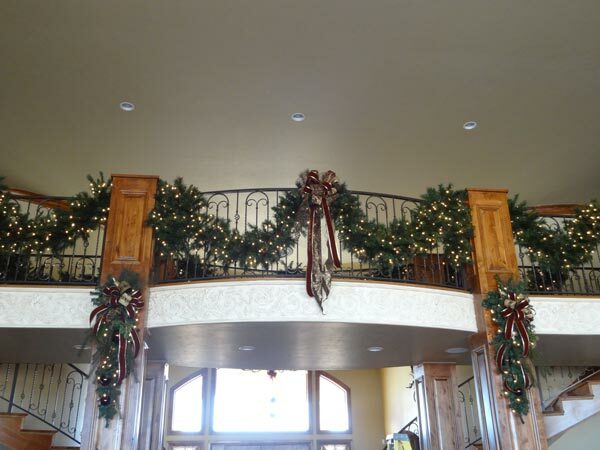 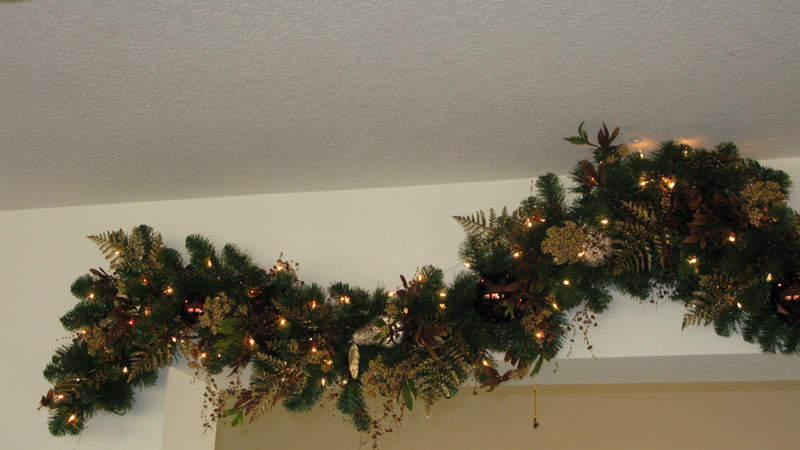 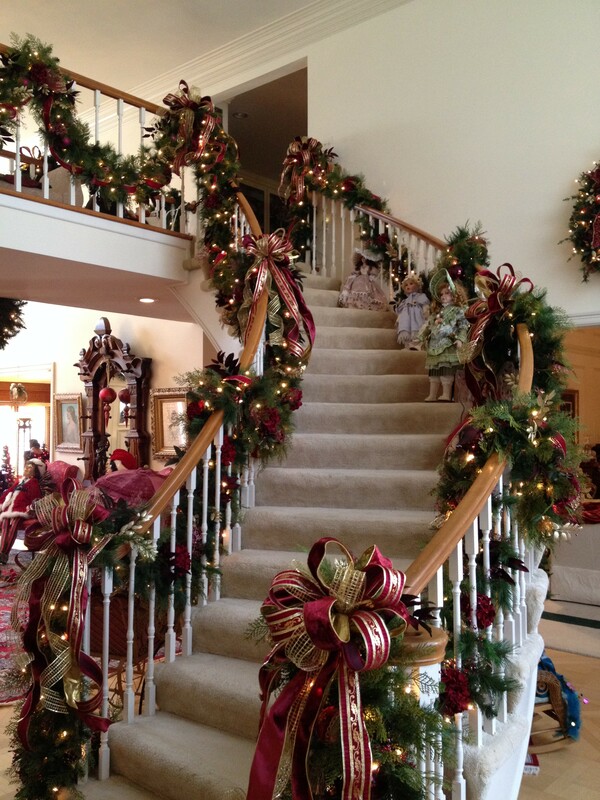 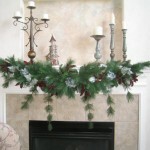 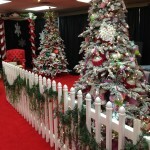 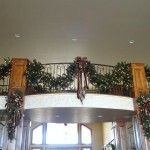 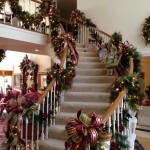 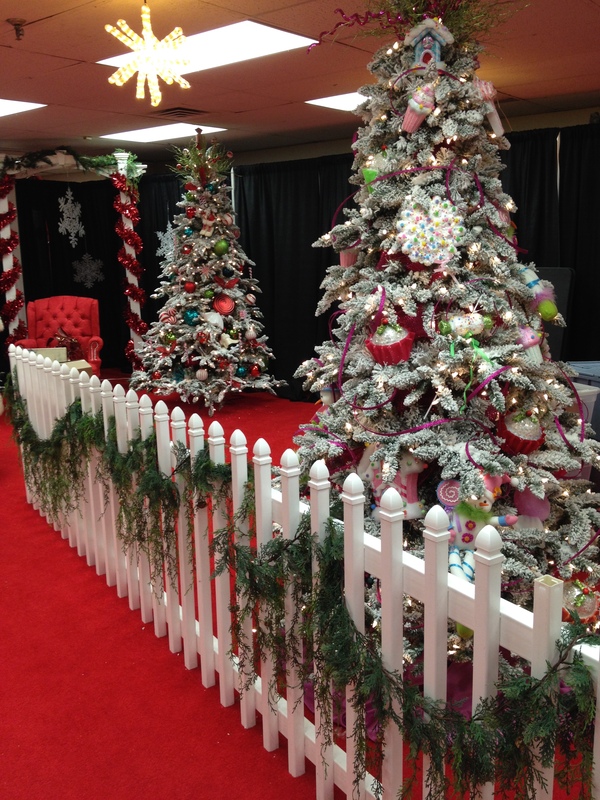 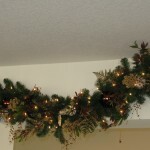 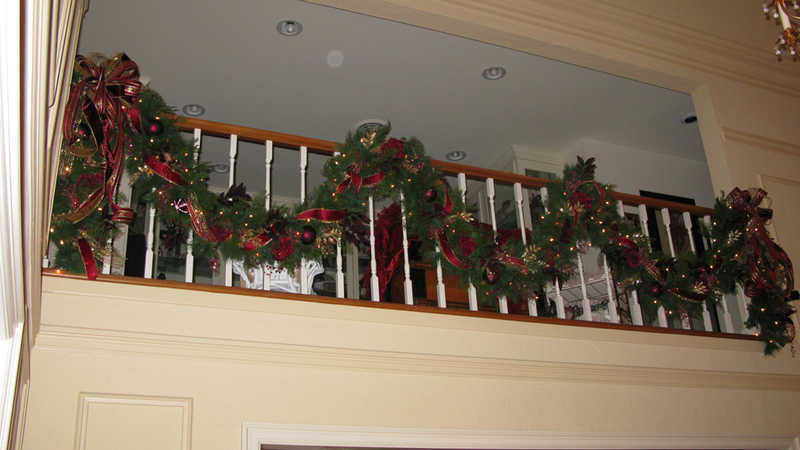 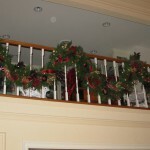 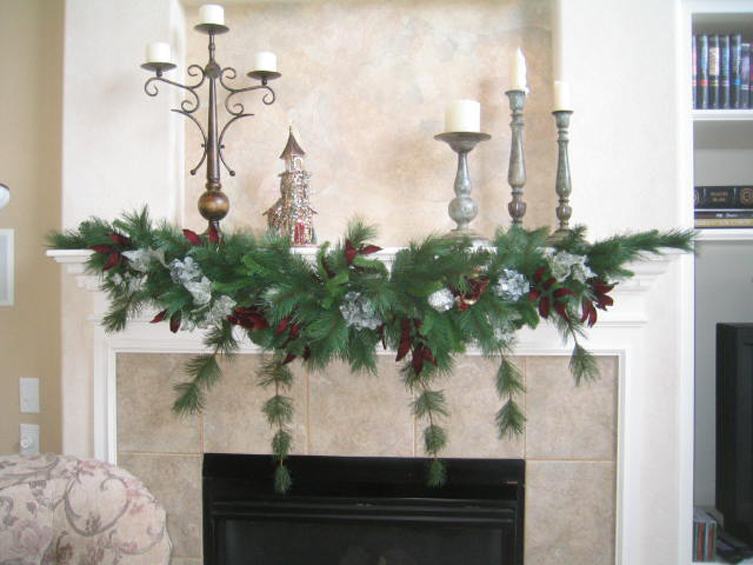 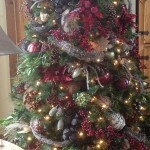 CHRISTMAS GARLANDS: Built to your specifications. 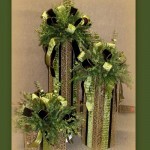 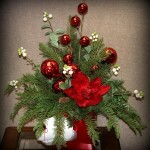 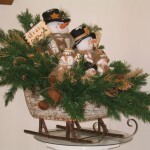 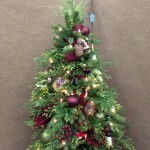 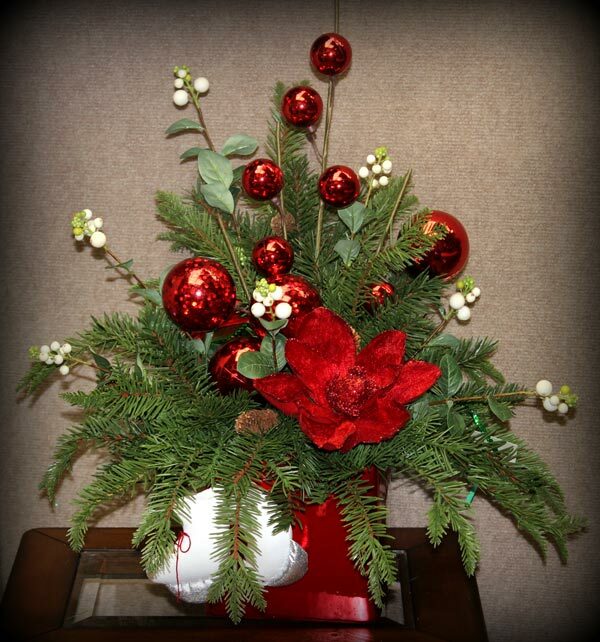 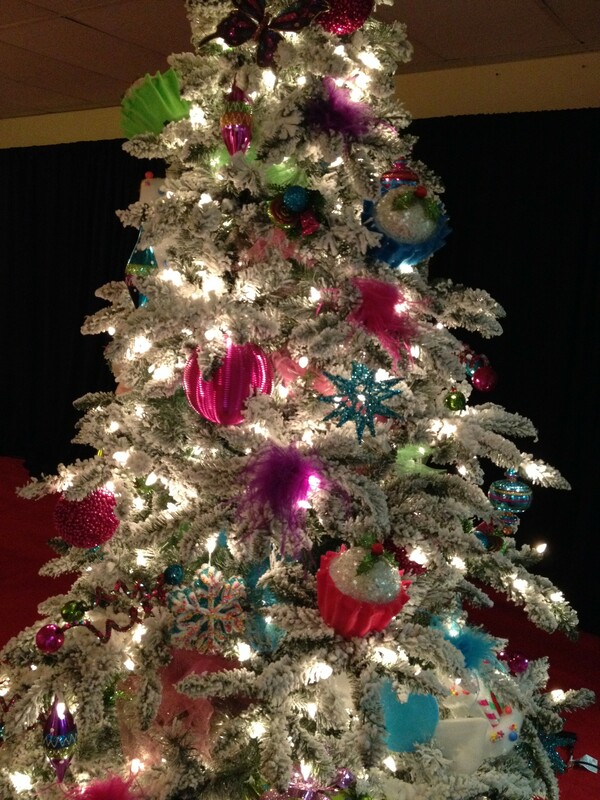 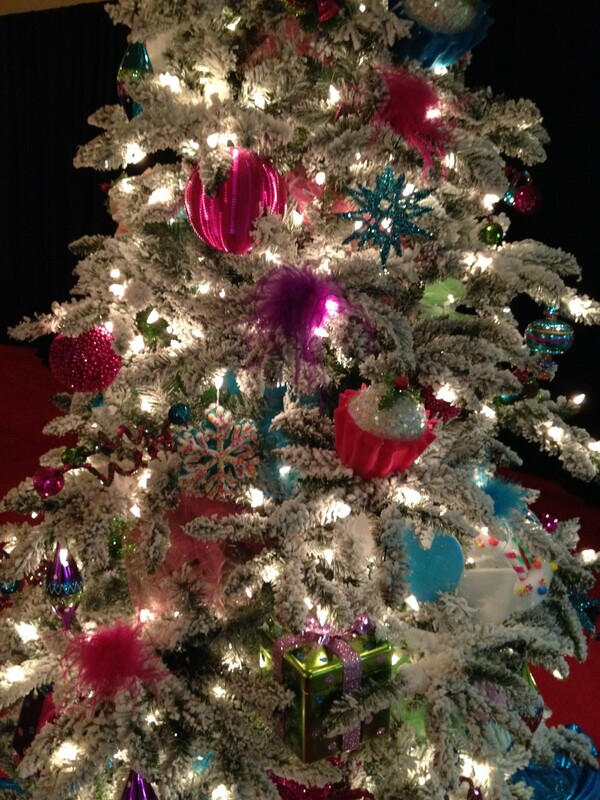 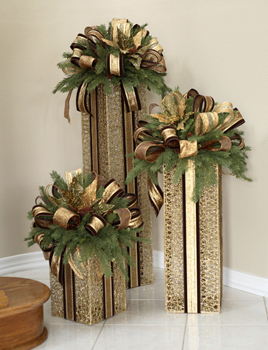 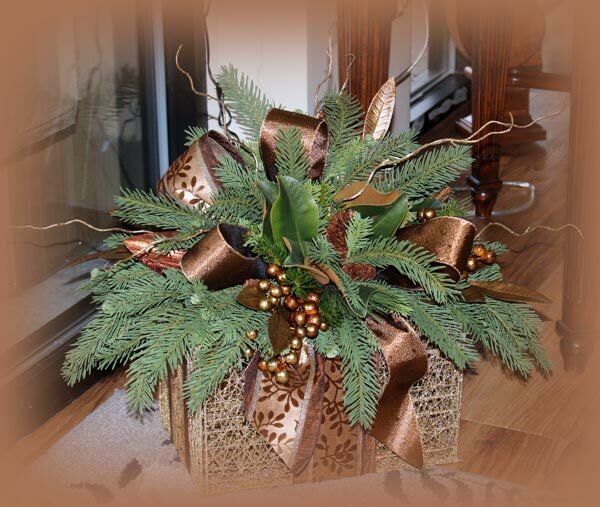 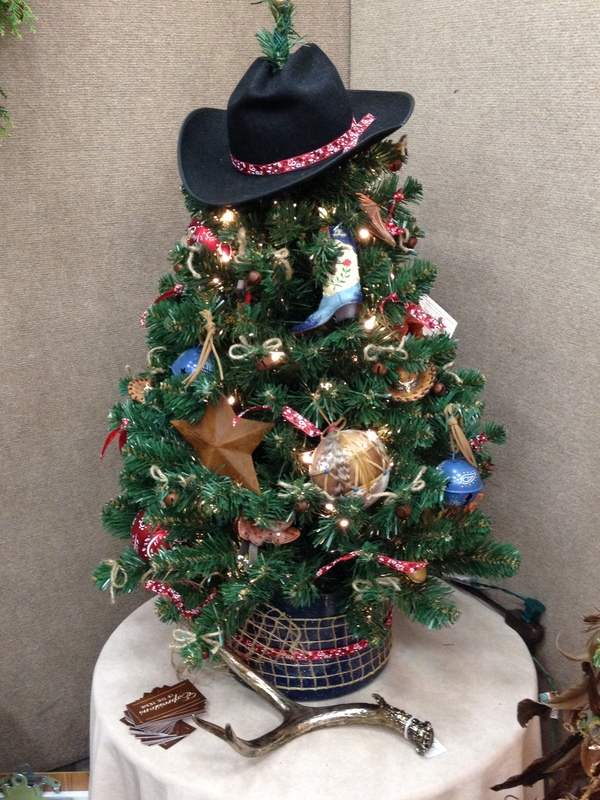 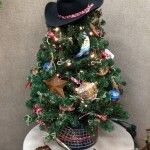 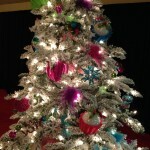 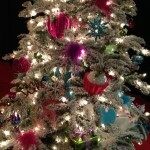 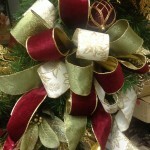 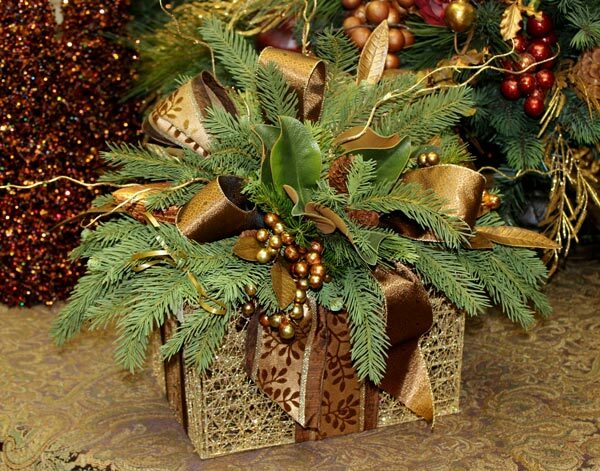 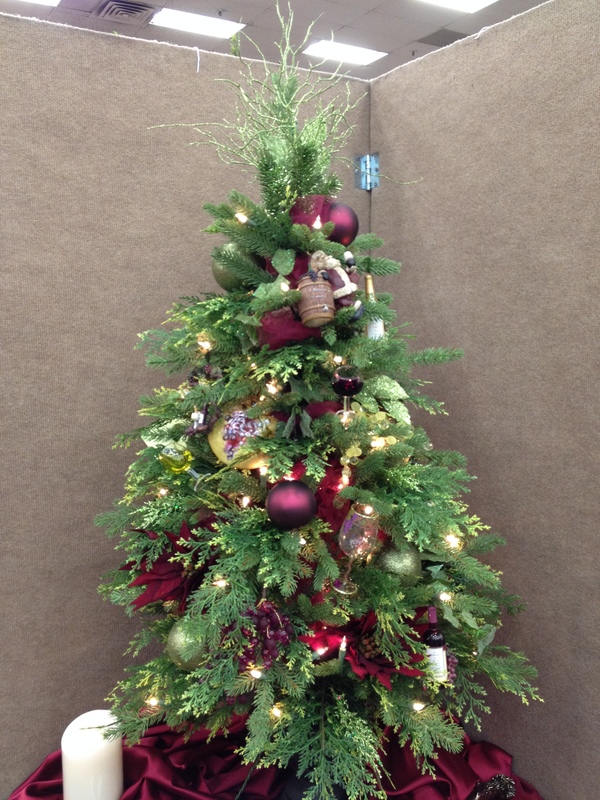 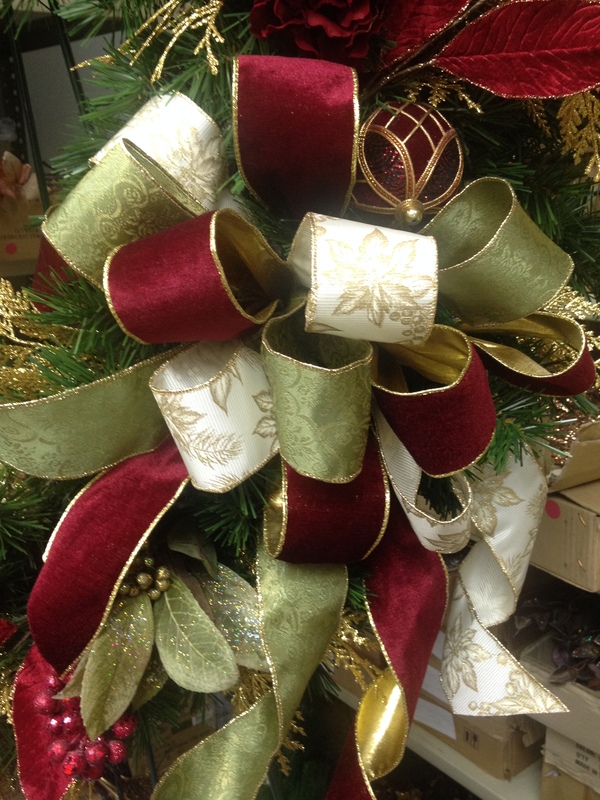 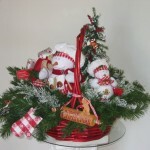 Choose from long or short needle pine, and a variety of embellishments. 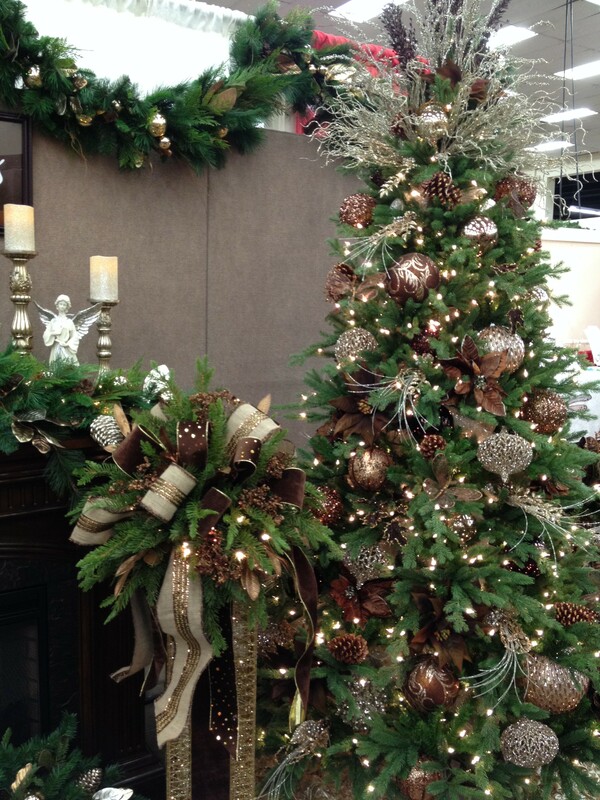 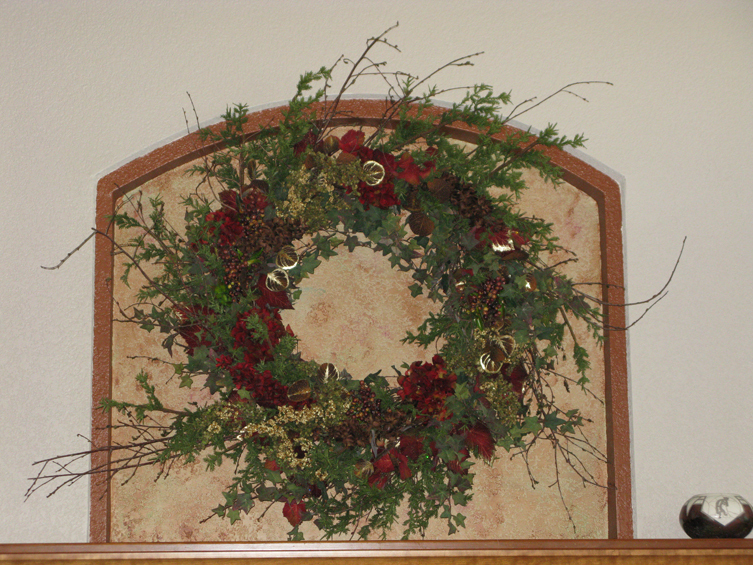 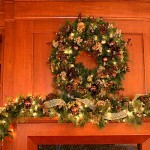 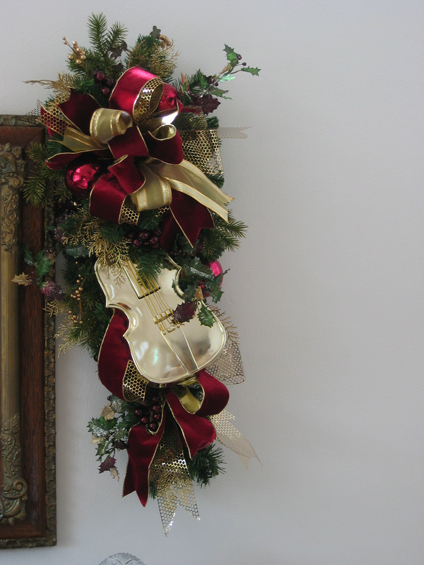 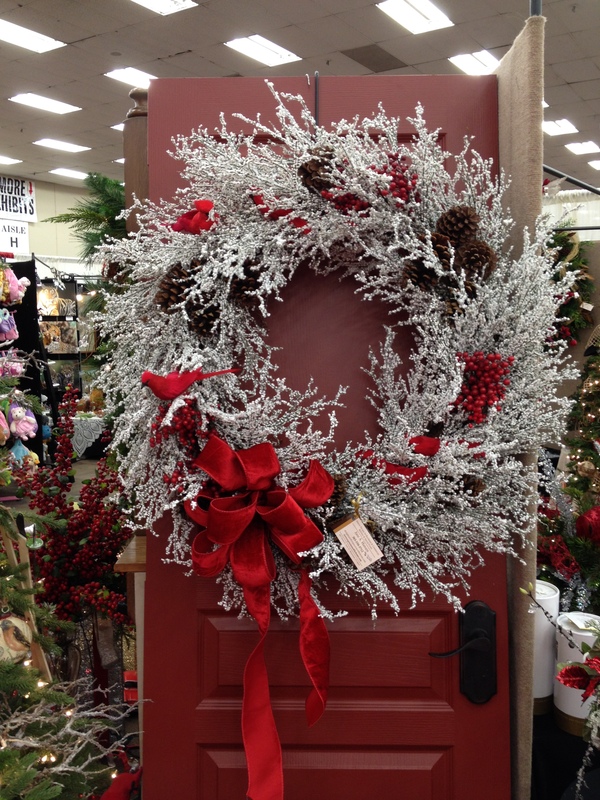 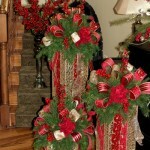 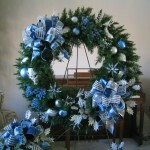 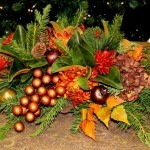 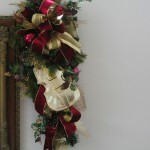 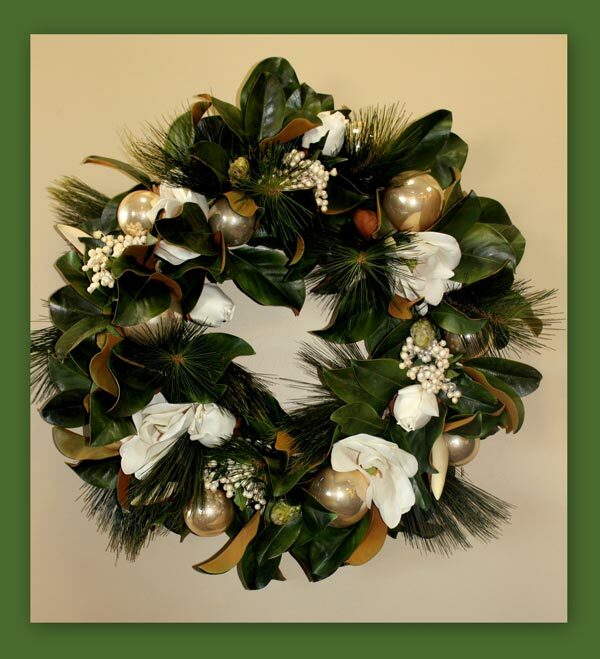 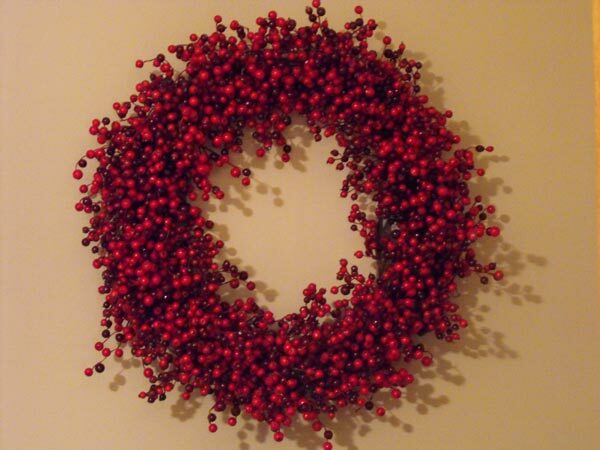 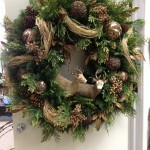 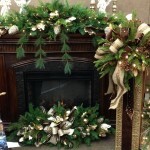 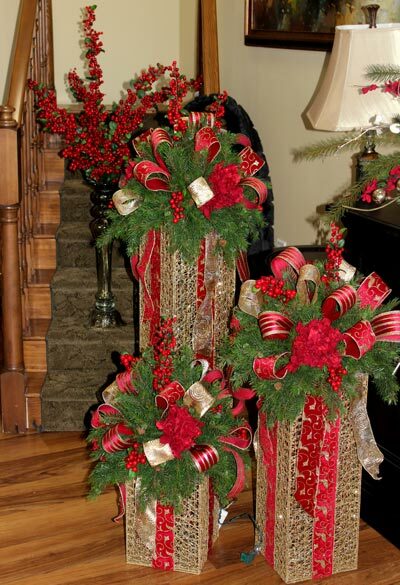 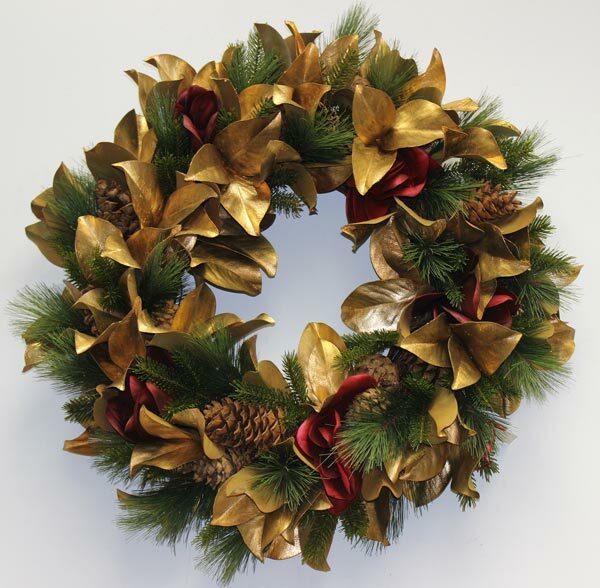 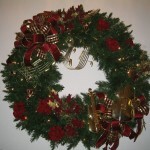 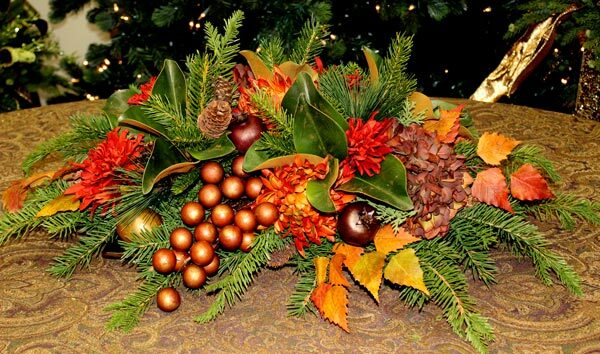 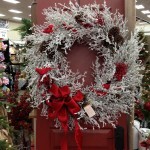 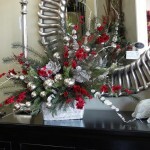 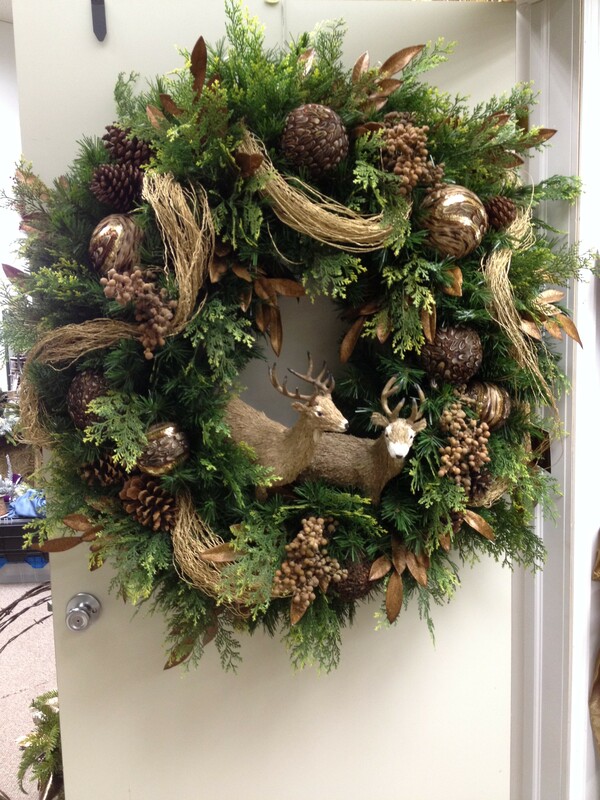 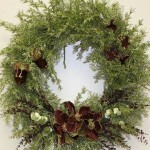 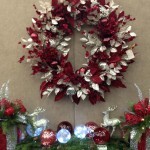 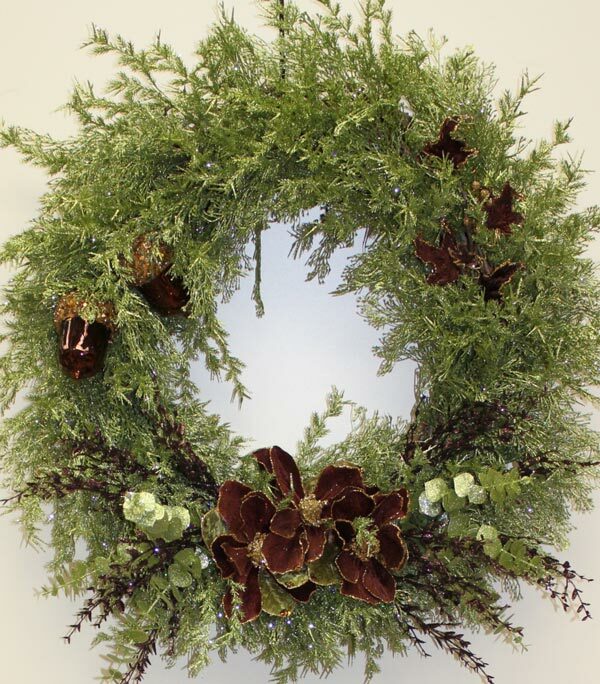 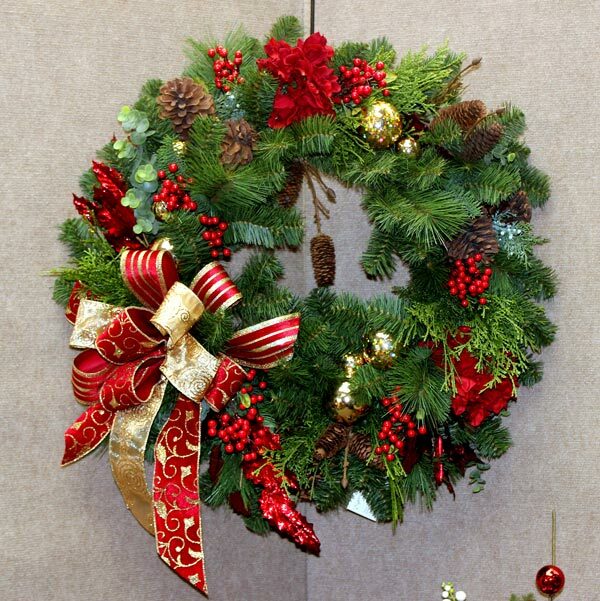 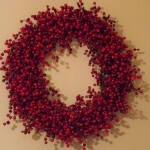 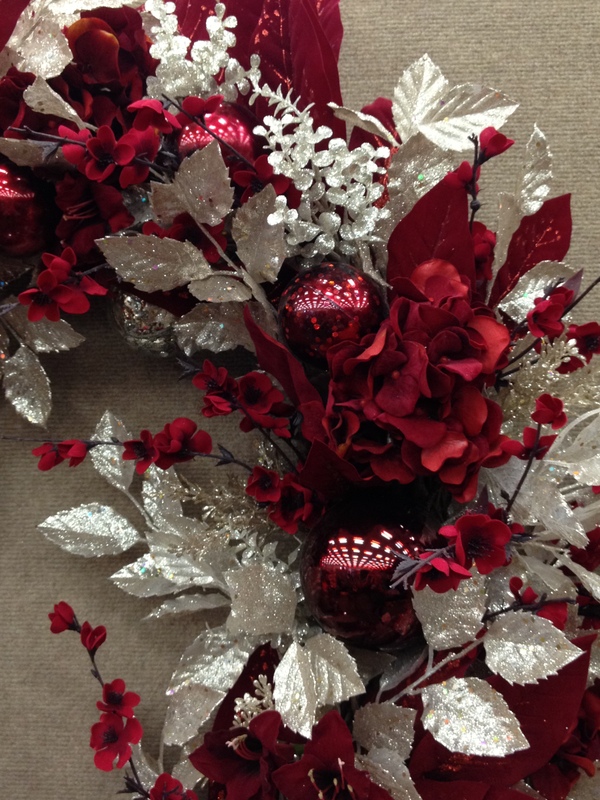 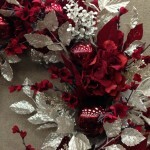 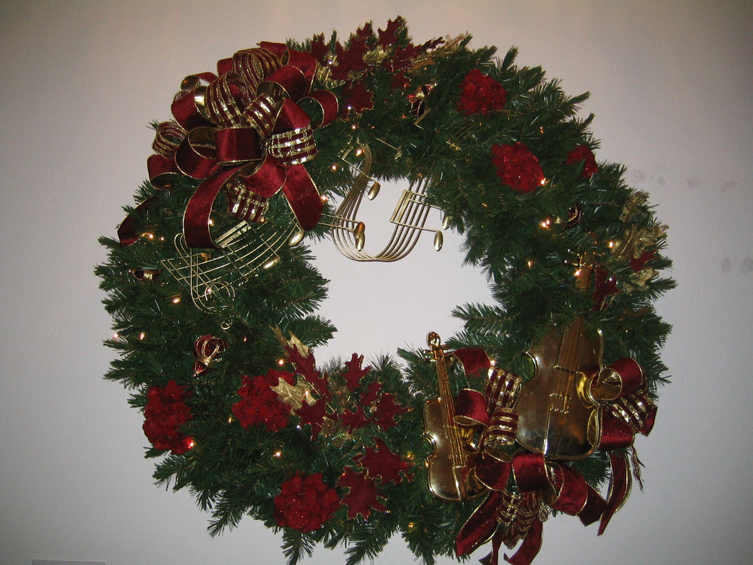 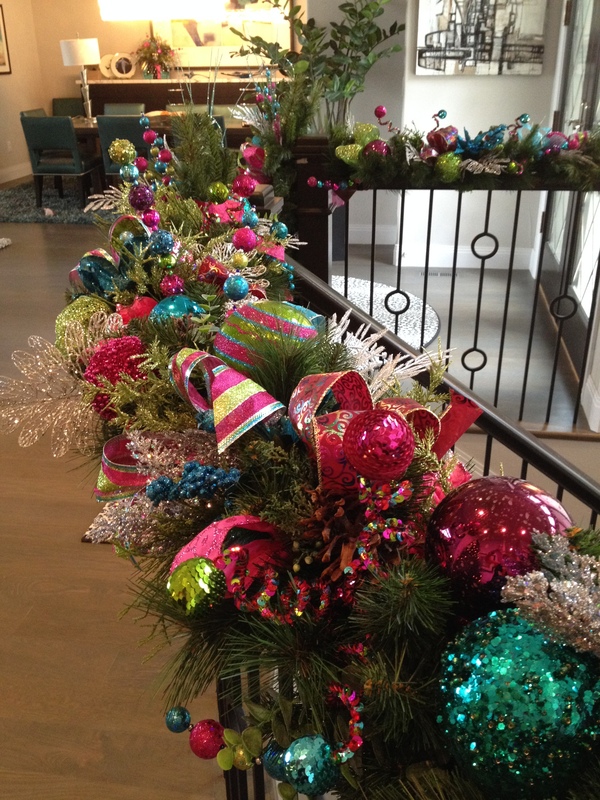 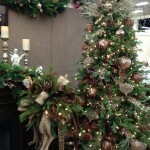 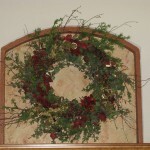 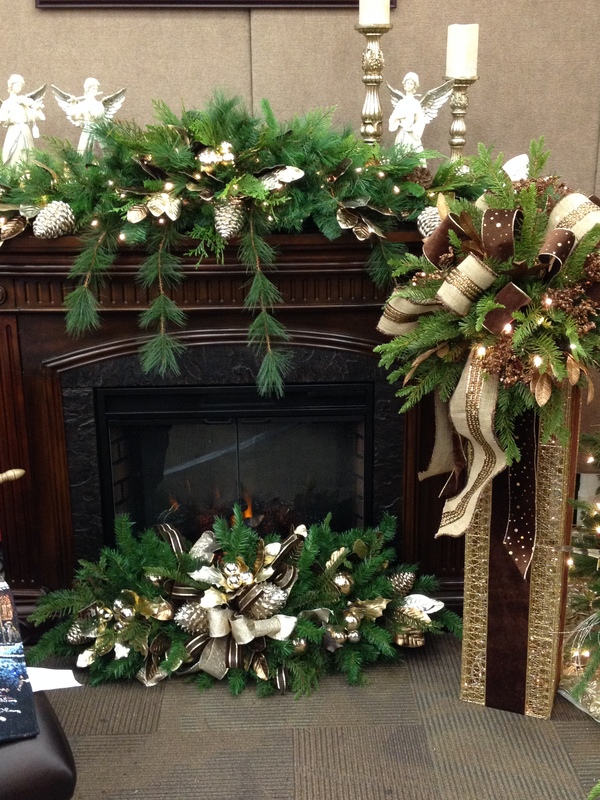 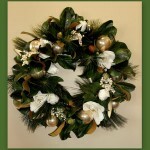 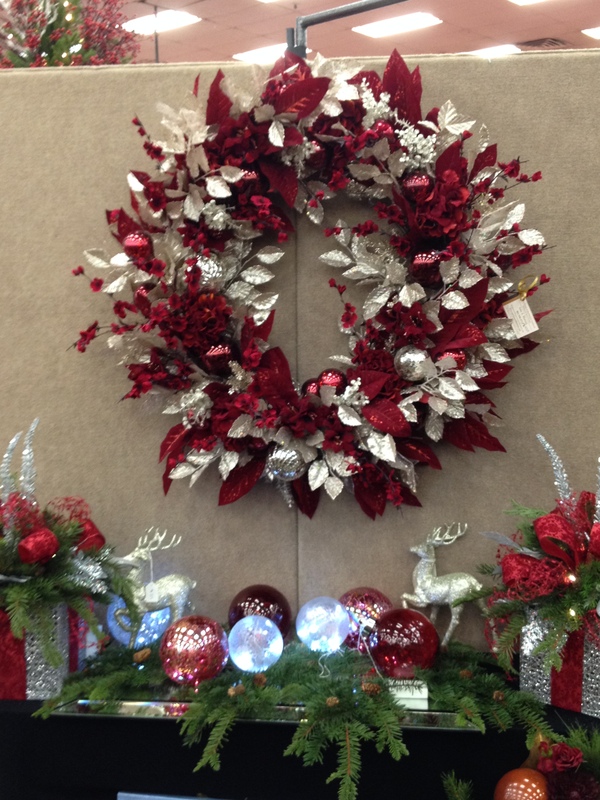 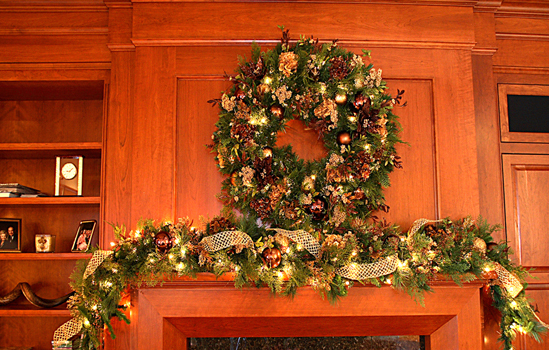 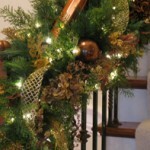 HOLIDAY WREATHS AND WALL DEDOR: Elegant styles from rustic to musical, custom created for your setting. 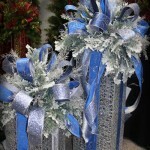 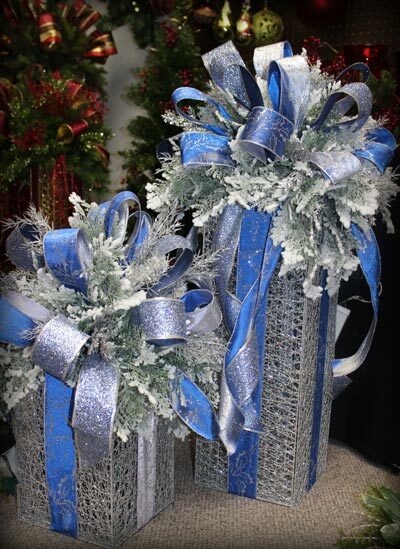 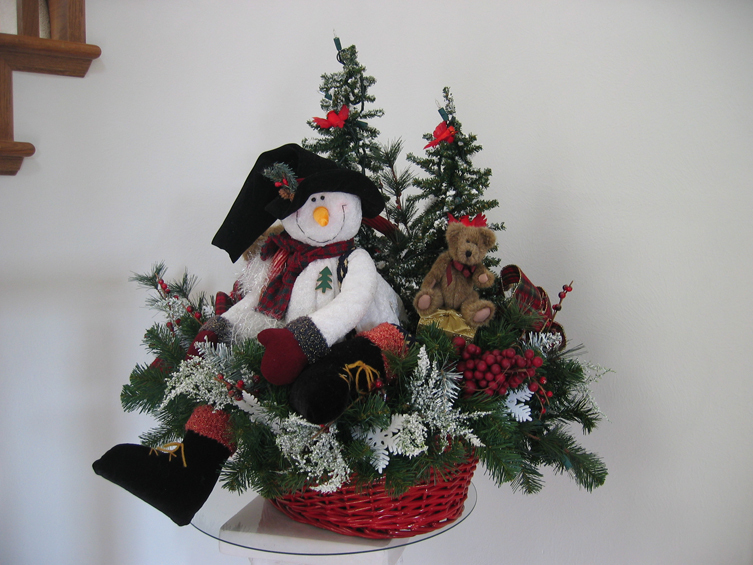 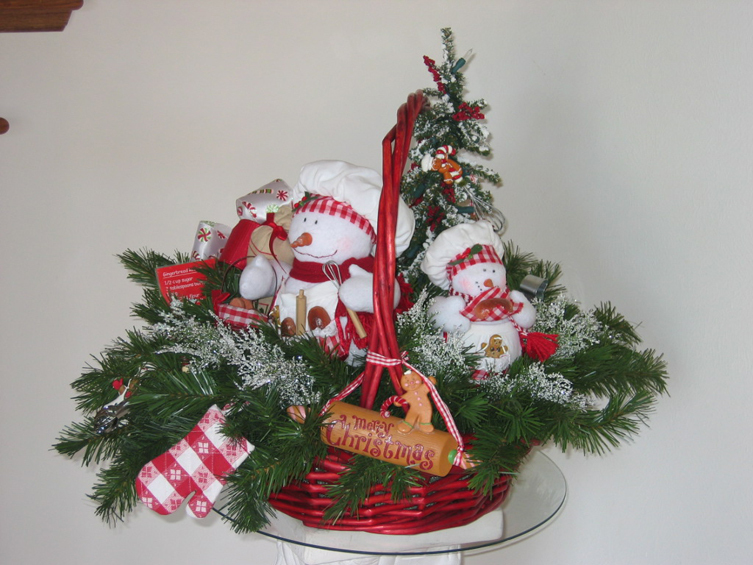 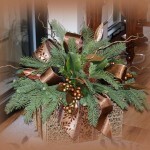 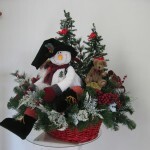 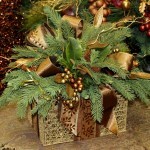 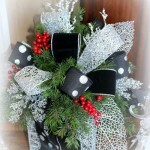 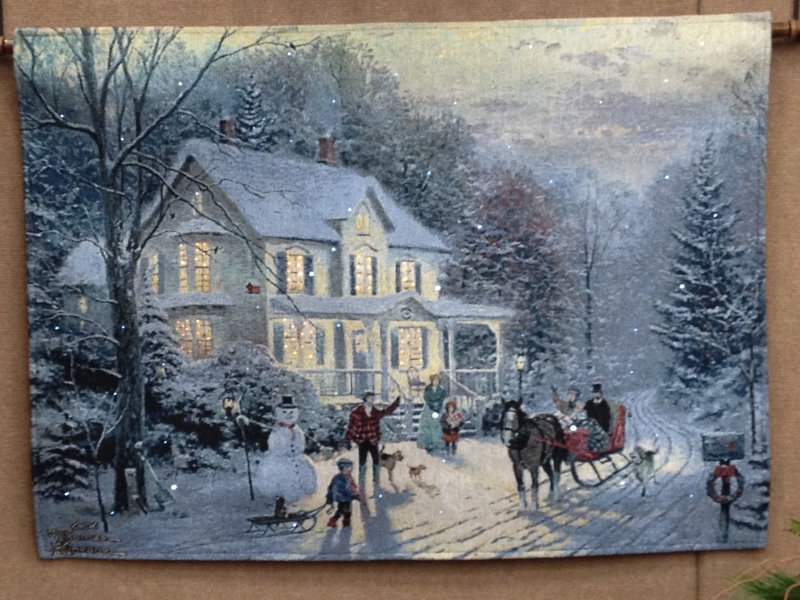 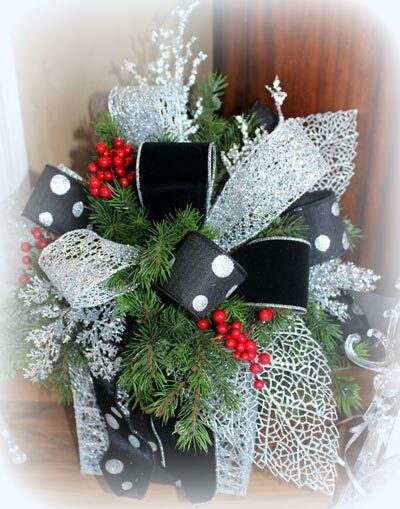 THE AWARDS WINNING CHRISTMAS BOXES: Handcrafted and offered in 6 mesh colors/7 sizes – our most popular Christmas Décor item! 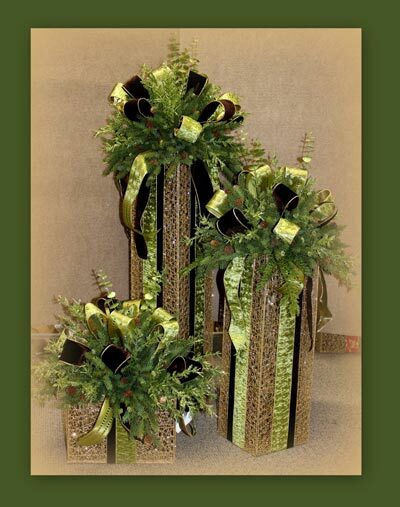 Our expert design and signature arrangements give that feel of luxury.